Hexed Puzzle Game - 12 shapes by Kohner - Vintage 70's? No 2 -FREE SHIPPING! Vintage 1981 Whip-it Puzzle (3X6) by LJN (with BOX) - No 13- FREE SHIPPING! 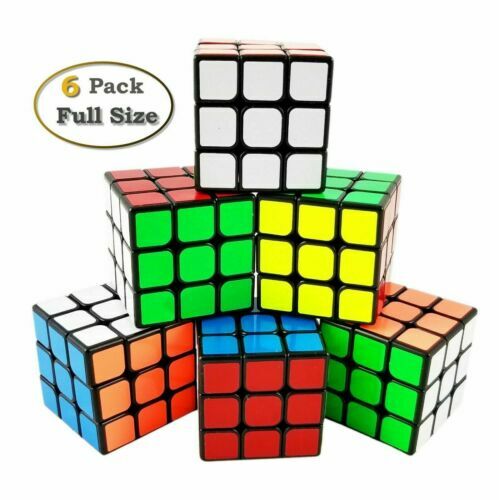 a complete speed cube set for rubik's cube lovers!!! Mega Puzzles Save-A-Puzzle Glue, 4 oz. 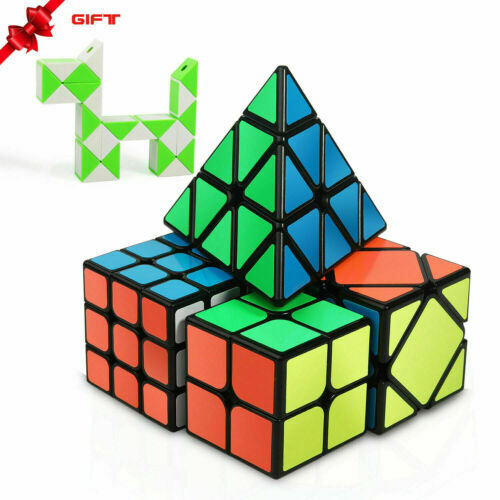 Marble Puzzle ~ Level 4 ~ BePuzzled Hanayama Cast Metal Brainteaser NEW!